King Min Saw Oho ruled the throne of Mraukoo in 1515 AD. Such king built many pagodas on the seven mountain ranges. 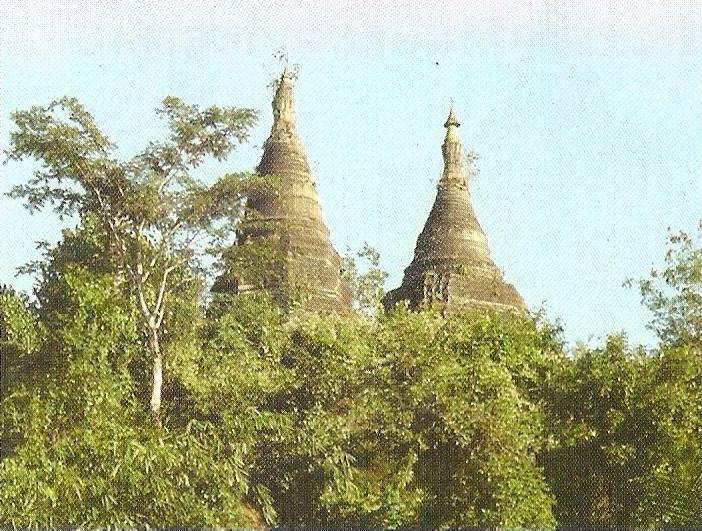 Three pagodas were built on Sankar mountain in the west of the palace. Such mountain is called Rathay mountain because a hermit lived on the mountain during the Birtish regime. 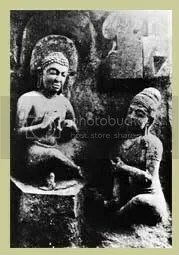 The devotee U Tha Tun renovated the pagodas damaged during the British regime. Nowadays, the small pagoda is nearly destroying because of digging of the treasure hunters.